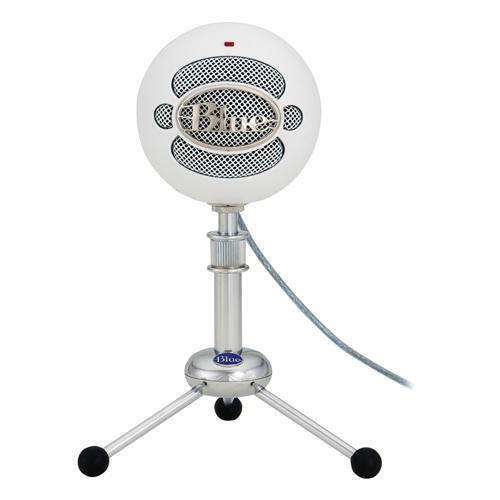 Blue Microphones Snowball Bundle, USB Mic & Tripod Kit - White (SNOWBALL-MA) $44.99. Blue Microphones Snowball Bundle, USB Mic & Tripod Kit - White (SNOWBALL-MA) for $44.99. Finally, a USB mic that's not only easy to use, but sounds as good on your desktop as it does in a professional recording studio. Meet the Snowball; the world's first professional USB mic.